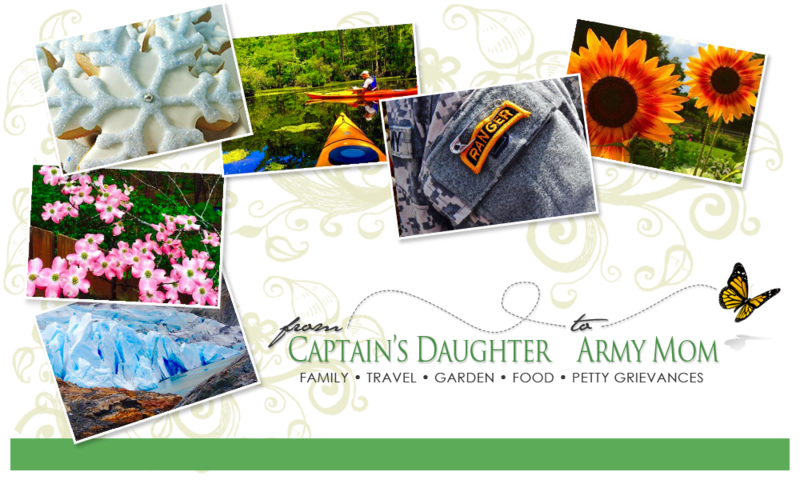 From Captain's Daughter to Army Mom: Electrified in the garden! Well, just recently it began to Glow for me! 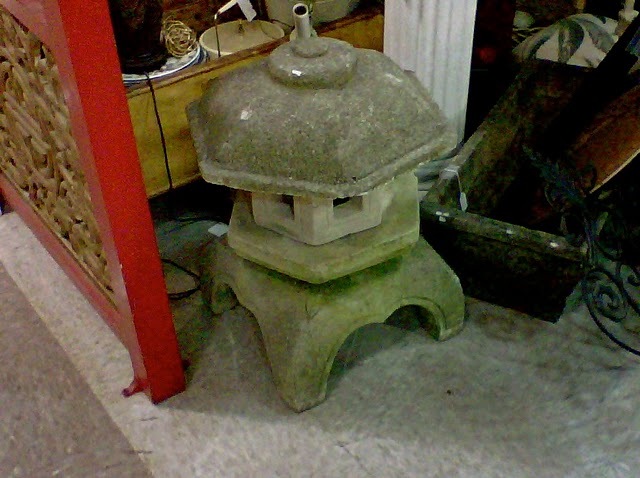 It's the most Perfect compliment to the first garden lantern we found! It's perfect all lit up in your garden!